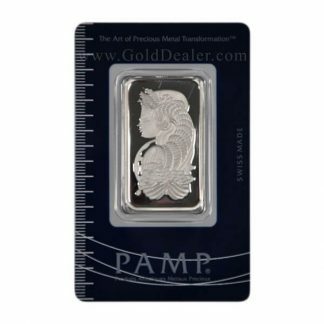 Canadian Palladium Maple Leaf 1 oz - Best Price+Ships Free=Happiness! 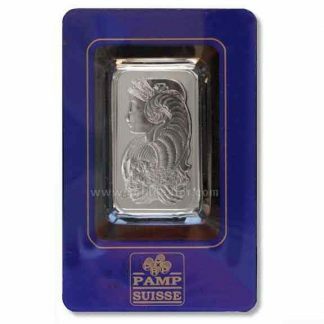 The Canadian Palladium Maple Leaf 1 oz is one of the most popular palladium bullion coins on the market today and competes with the PAMP Suisse 1 oz palladium bar. 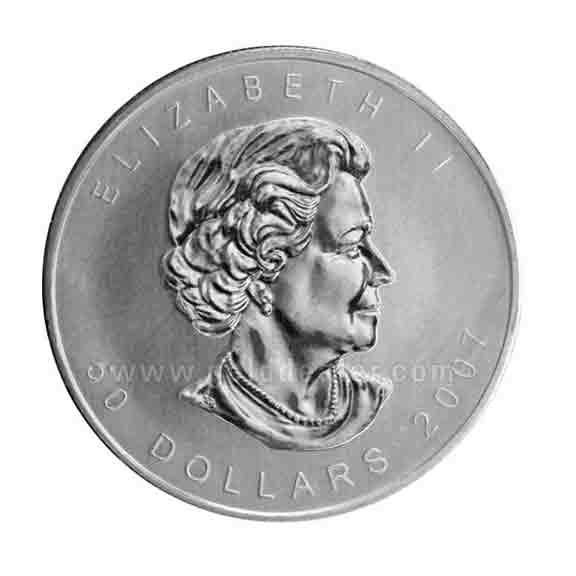 Produced by the Royal Canadian Mint from 2005 through 2007 and again in 2009 the front of this bullion coin features the most recent portrait of Queen Elisabeth II. The front also displays the $50 Canadian face value and the date of manufacture. The reverse features a stylized maple leaf; the Canadian national symbol. It also includes the word palladium with weight and purity. 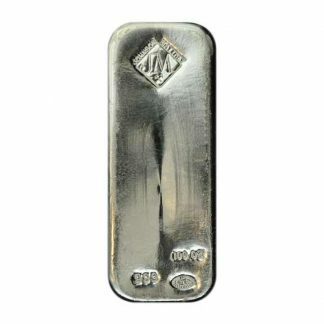 The Canadian Palladium Maple Leaf 1 oz trades for a small premium above its palladium weight and the legal tender value while symbolic is a big plus because it provides the guarantee of a sovereign nation. The regular production Canadian Palladium Maple Leaf 1 oz offers other advantages: (1) Because the Canadian Palladium Maple Leaf 1 oz is minted and guaranteed as to weight and purity by the Royal Canadian Mint it is recognized as a world standard. 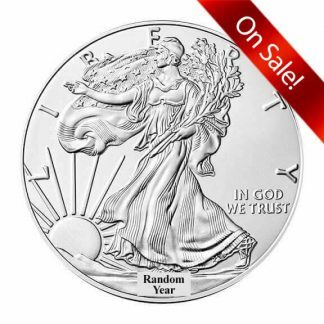 This allows dealers to post daily buy and sell prices on these beautiful 1 oz coins which follow the world price of palladium. (2) Because of the Royal Canadian Mint quality standards the Canadian Palladium Maple Leaf 1 oz is accepted in your Individual Retirement Account. 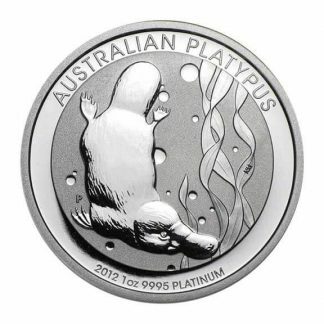 (3) Because the Royal Canadian Mint produces a significant number of these coins the premium over spot is low and attractive to those who only want a bullion investment. (4) The Canadian Palladium Maple Leaf 1 oz is a pure palladium coin and so allows investors to diversify their precious metals holdings and figure value easily. (5) The Royal Canadian Mint designed a hard plastic tube which holds 10 coins and snaps shut. Storage is easy and convenient. (6) Palladium is a platinum substitute and is especially suited to platinum replacement in the car industry. Investment in both platinum and palladium is growing because there are no Central Bank Reserves when mine production goes into deficit. 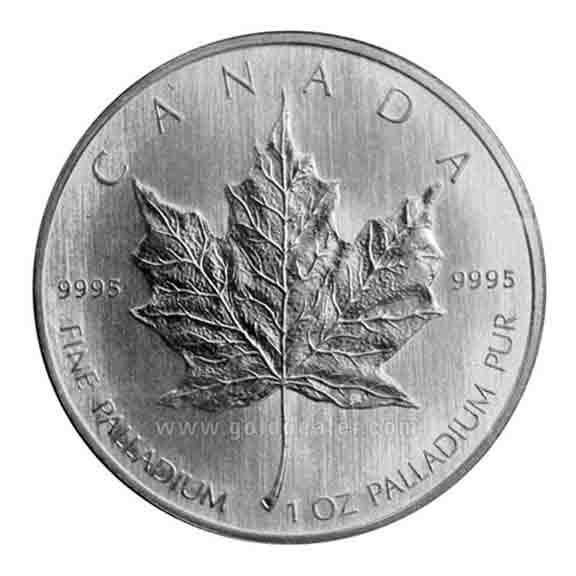 There is no reporting requirement (Federal Form 1099B) when either buying or selling the Canadian Palladium Maple Leaf 1 oz.